Printing Gravure Printing ; up to 10 colors; no recharge if re-ordered. 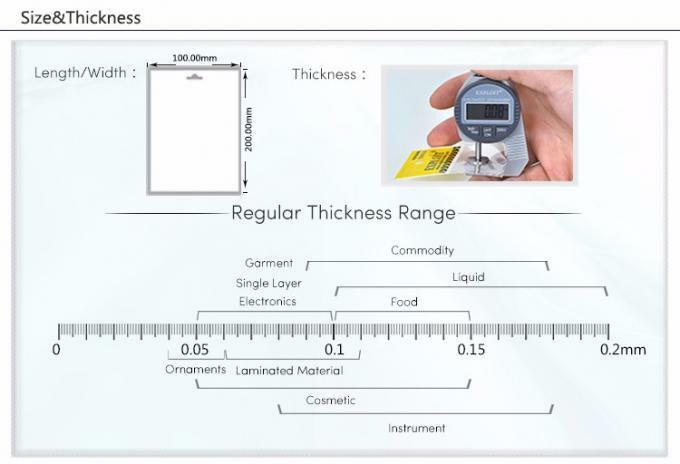 Sample Available, freight cost will be paid by clients. Lead time According to the quantity; Usually within 10 workdays, received the deposit. 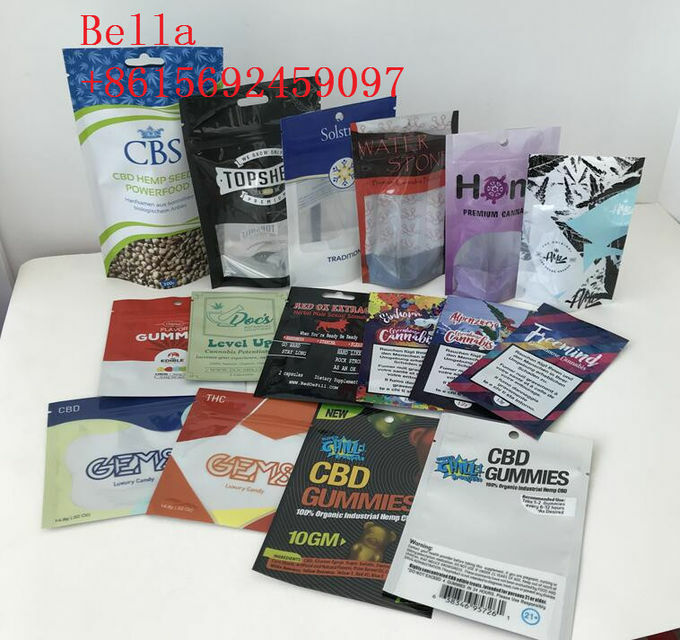 Q: What sort of time frame can I have for delivery of our orders of BAGS? A: The mass production depends on the quantity and printing. 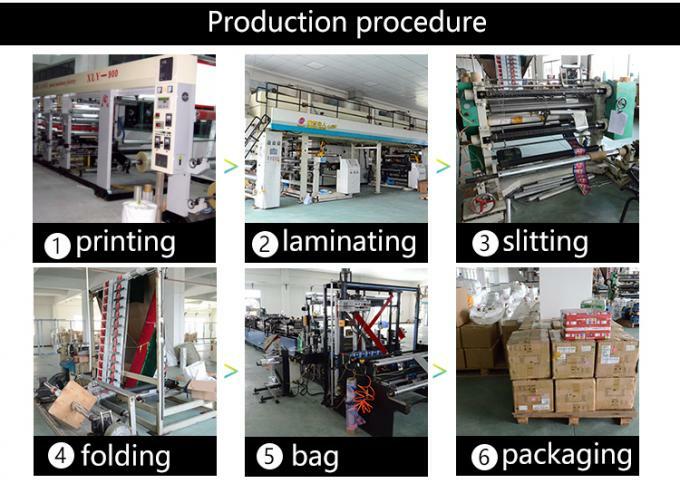 Normally, for bags without printing, it needs 5 workdays above after deposit done; for printed ones, 5-7days first for cylinders preparing, totally 10workdays above for production with quantity in MOQ. Q: Can I order small quantity? A: Yes. However, the unit cost will be higher than normal price. Q: How is my bags shipped? A: We ship bags by UPS, FedEx, Or DHL. 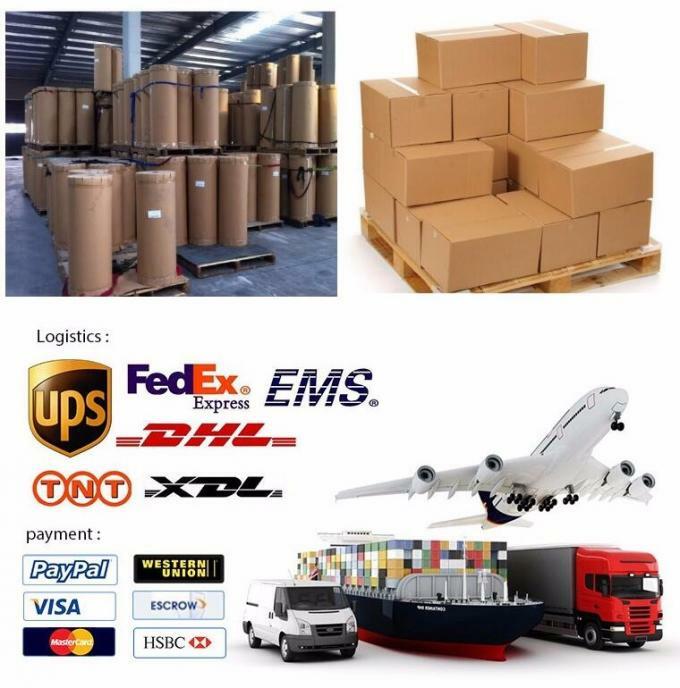 As for sea freight, we get the rate from forwarding companies. Q: How many BAGS are packed in 1 carton and what is the weight of each carton? A: It depends. Usually to pack 1500-3000 bags/cnt. The unit capacity weight of the carton is under 25KG. A: The samples will be ready for delivery in 3-5days.The samples will be sent via express and arrive in 5-7 days. 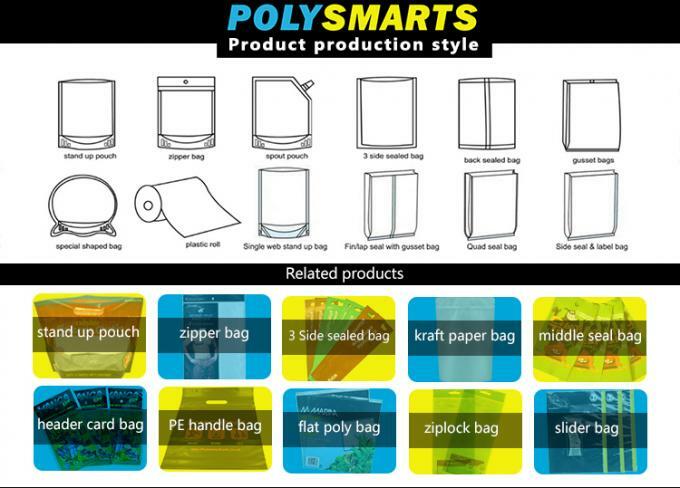 Q: Can you help us deciding the best suited film we need to pack our products in BAGS? A: Of course.We will suggest the most suitable and cost-effective material structure for you. Also estimated size of bags can be advised according to your demand, if you don't know the exact measured size. Feel free to contact us. Q: What is needed to provide you if I want custom printed BAGS? A: We need your design in soft copy. Like AI, PDF, CDR, TIFF.